Ithaca-based multi-instrumentalist Keir Neuringer is perhaps better known for the wide range of experimental music he has released, including the blistering socio-political Afghanistan project. 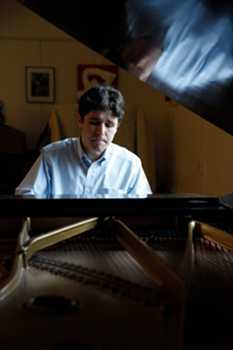 Neuringer, however, does not limit himself to the sonic arts and is engaged in a wide array of artistic fields including video. Below is a video that Neuringer created titled Things You Cannot See. Description from Vimeo: The point of departure for this video was confrontation with photographic documentation of the carnage unleashed by the US-UK invasion and occupation of Iraq in 2003. Children killed or in hospital with limbs blown off, American pilots inscribing bombs, buildings and villages utterly destroyed. Approximately 250 such photographs appear in looped succession, but masked, because these gruesome and disturbing images are somehow “unseeable” by the culture largely responsible for creating them. The text that appears is didactic; there are things people actually cannot see (“love”), refuse to see (“The Geneva Conventions”), or can no longer see (animals made extinct by human activity). 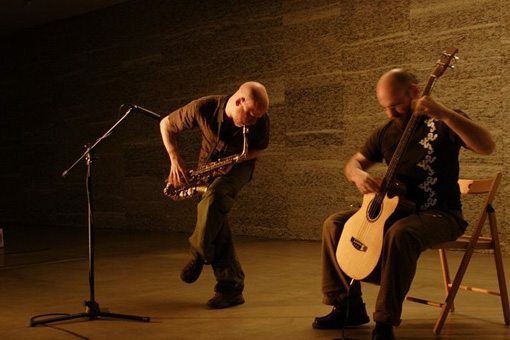 The music was created earlier as the opening for a piece of experimental Polish theater (‘Uronjenia’ by Pawel Jurek, produced by Teatr Modrzejewskiej in 2005), but operating in the video as something more than soundtrack. Relationships between and among text, music, video, and even typography prompt cross-perceptual impressions. 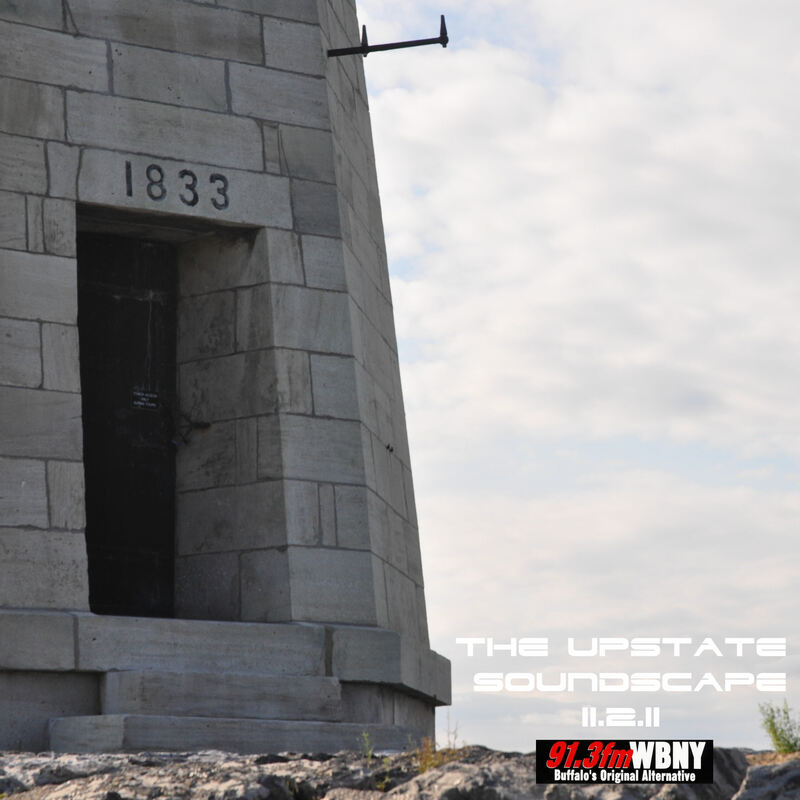 Lots of good shows this week in Buffalo, so we’ll preview each of them tonight on The Upstate Soundscape on 91.3 FM WBNY. First off we’ll hear tracks from multi-talented Central NY artist Keir Neuringer who performs tonight at Nietzsche’s with Poverty Hymns. 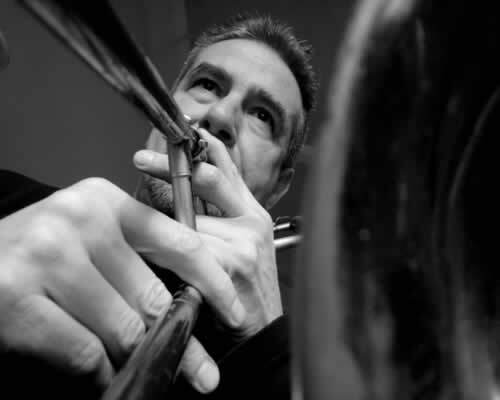 Next we’ll check out some music from trombonist Steve Swell who performs Friday night at Hallwall’s as part of the Undersound Fall 2011 concert serires. Sticking with the jazz, we’ll also hear a track the Michael McNeill Trio, a improv jazz trio from Buffalo that has a new album coming out called Passageways, which is the recording from a live performance that took place at Hallwall’s this past December. The album release party for Passageways is Thursday at The Backroom (behind Hardware) and will feature a performance from Bacon/McNeill. 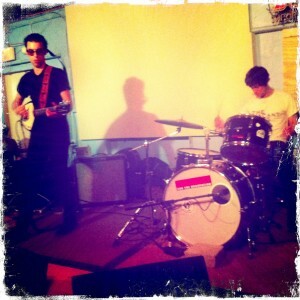 And finally, we’ll hear something from indie band Vacant Lots, who will be performing tonight at Soundlab. Here is a live performance by Buffalo solo act Poverty Hymns recorded back in August at Sugar City. This video also features the Lamp Orchestra, an array of vintage lamps that Poverty Hymns syncs with his hypnotic guitar loops to stunning effect. Poverty Hymns will perform with the aid of the Lamp Orchestra this Wednesday night at Nietzsche’s, which will also feature multi-instrumentalist Keir Neuringer from Central New York and Swirl Dive Twirl.